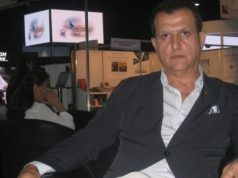 In his previous publication, the pro-Polisario analyst advised the Polisario Front to accept Morocco’s autonomy plan as the best solution to end the conflict. 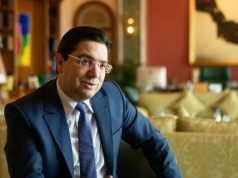 Rabat – The founder and president of the Peruvian Council of Friendship with the Sahrawi People, Ricardo Sanchez Serra, has acknowledged that he received criticism over the opinion he wrote to advise the Polisario Front to accept Morocco’s autonomy plan for the Western Sahara conflict. “I do not hold a grudge against those who have insulted me. For me the praises are sculpted in the marble and the insults are drawn in the sand,” Serra said. 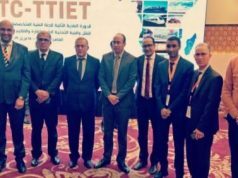 After speaking about the viability of Morocco’s autonomy plan, the analyst took the approach of speaking about the “human tragedy” faced by Sahrawis living in the Tindouf camps. He recalled the former Polisario members who decided to come back to Morocco after Polisario’s failure. 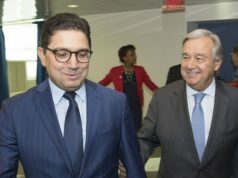 “Perhaps I am more ‘dissident’ than all the founding members of the Polisario who have decided to break at different times of the conflict and return to Morocco, where many have managed to integrate successfully in the political and social life of the country,” he wrote, referring to Yanja Khattat, the current president of the Dakhla region. 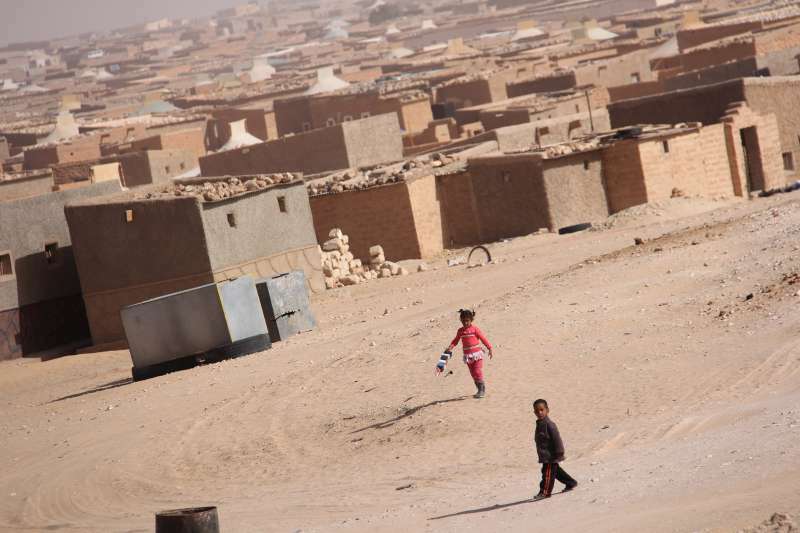 Serra said that he was forced to ask himself why people flee the Tindouf camps. According to Serra, Polisario’s independence claim has no future for several reasons, including the fall of the Libyan regime, the institutional problems of Algeria, and terrorism and instability in the Sahel. Serra also argued that the tension in the Tindouf camps is a “real time bomb.” He added that there is an urgent need to solve the human tragedy in the camps. “The 10,000 people who have fled throughout these 44 years from Tindouf refugee camps have not done so through comfortable airports, but they risked their lives in an arid and mined desert God knows how many will have lost their lives,” he commented. Serra said that the situation in South Sudan is an example of what can happen when speaking about “independence” for Western Sahara and referred to “endless tribal wars” in South Sudan. Serra further explained that “it is foolish and naive to think that Morocco will one day abandon the territory of Western Sahara. 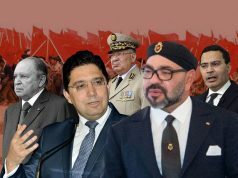 Throughout the years, especially in recent ones, the Moroccan government has been mobilizing civilians, especially youth, to defend the national cause and Morocco’s territorial integrity. “No cause brings together the unanimity and consensus of all Moroccan society as what is called in Morocco ‘the National Question,’” Serra said.